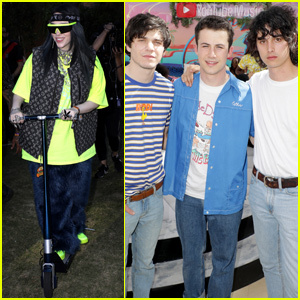 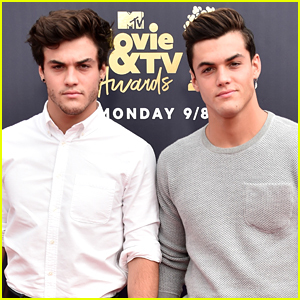 Ethan & Grayson Dolan Shave Off Their Beards – See Before & After Pics! 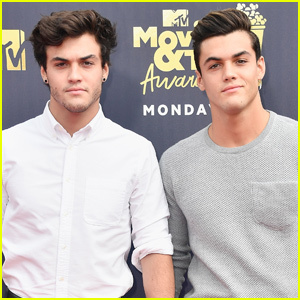 | Dolan Twins, Ethan Dolan, Grayson Dolan | Just Jared Jr.
Ethan and Grayson Dolan grew out full beards for No-Shave November! The twins and social media stars let their facial hair run wild in support of the movement, and now that it’s December 1, they shaved them clean. “Dad I hope you are proud of my beard, not as badass as yours unfortunately…” he added. 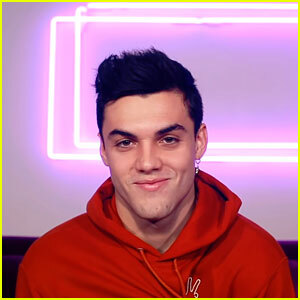 Ethan then tweeted a photo of himself with just a mustache. 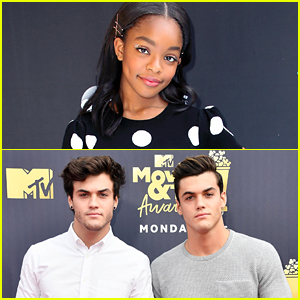 ICYMI, the Dolan Twins recently picked out their Christmas tree together. 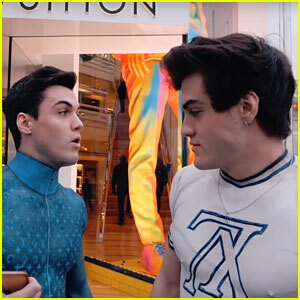 The Dolan Twins Get Robbed During New House Tour - Watch! 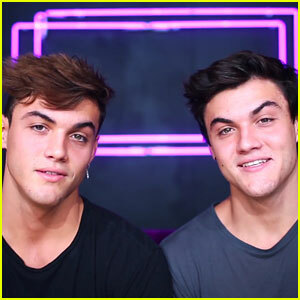 Dolan Twins Are Back After Month Long Hiatus!